Back in 2012, Lexus showcased a LF-LC concept car at the North American International Auto Show in Detroit, the new Lexus LC500 is the production version of that car. Lexus has still not put out a vehicle to compete with the LFA in terms of class and performance, but this is definitely a start. The LC500 still falls short in terms of performance, luxury and style; but this may be a sign that Lexus still has it’s best years ahead of it in terms of designing and building sports cars. The new LC500 is powered by a 5.0-liter V8 engine that produces 471 hp and 398 lb-ft of torque, definitely a step up from your average Lexus. 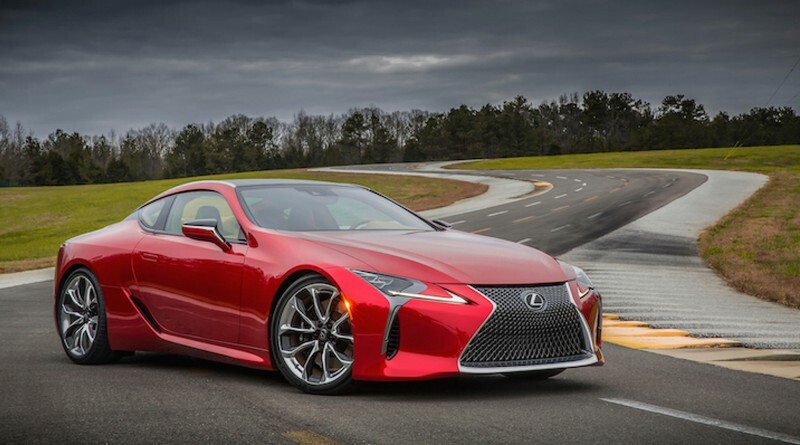 Popular YouTube car reviewer Doug DeMuro recently released a twenty minute video titled “Here’s Why the 2018 Lexus LC500 Costs $100,000” which goes into great detail to highlight all the exterior and interior features of the new Japanese sports car. If you are interested in learning more about the 2018 Lexus LC500, this video will surely get you caught up.